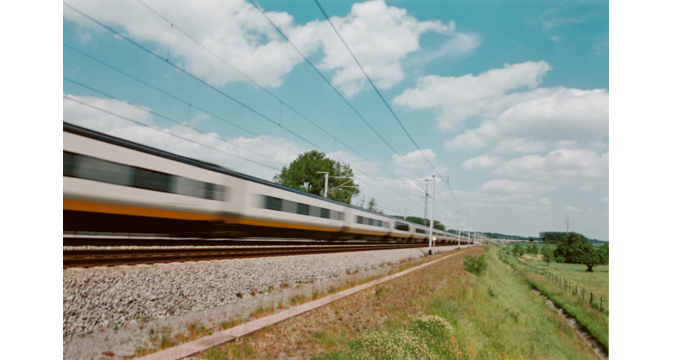 Kim Jones and family try out the new Eurostar direct service to the south of France. 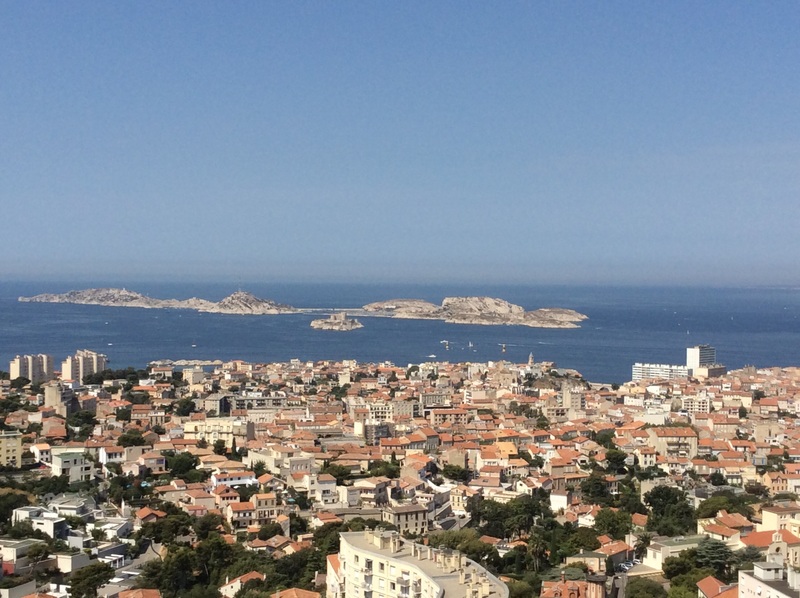 Eurostar direct to Marseille – it’s fast! A smooth check-in at Kings Cross St Pancras and our Eurostar service for Marseille set off right on time. An early morning start, departing at 7.19am. Sitting at our table seats for four, we made ourselves comfortable for the six and a half hour journey ahead. An announcement at the station had already told us that the temperature in our destination was a heady 34 degrees, so we were looking forward to an afternoon of sunshine: arrival time due to be 14.48 local time. This new direct service to the south of France on Eurostar has been running since 1 May this year and it sounded fuss-free, relaxing and even enjoyable. With no changes (and so no heavy lugging of luggage across Paris) and with stops at Ashford (Kent) plus Lille, Lyon and Avignon in France, we had a day of fairly uninterrupted cruising through the French countryside to look forward to. Soon our train was speeding out of London and into the Kent countryside. We’d booked into Standard Premier class and so settled down with the latest copies of a few complimentary glossy magazines and newspapers, the eldest son fell asleep within minutes and the youngest plugged in to watch a movie he’d downloaded on to his tablet whilst the other half caught up on the news. Half an hour or so into the journey and we were served with a continental breakfast: croissant, jam, butter coffee, tea and orange juice. And later came lunch. A choice of a chicken pasta salad or a vegetarian chard pie served with ratatouille (a lot more delicious than it sounds) followed by an apricot tart served with basil jelly and a choice of soft drinks or wine, plus tea or coffee to finish. Outside, the scenery sped by. At 186mph we were whisked first through the green farmlands and small villages of France watched over by ancient steepled churches. Then vineyards came into view, cypress and olive trees lining the fields. Jagged mountains appeared in the distance as we headed further south. It really didn’t seem like over six hours later that we arrived in Marseille. And my other half and I agreed that this service rivals flying big-time. No lengthy check in (up to 30 minutes before departure) and no waiting for luggage at the other end. And if you resolve to sit back, relax and make the journey part of your holiday, then it’s a win win ride. On our routine route the journey will take longer – there are not adequate immigration services at Marseille station (so you don’t need to arrive 30 minutes before departure) but you do need to leave the train at Lille for immigration checks. (we will add a note to this post later to tell you how that all went). * Fares start at £89 for a return ticket in Standard class from London St Pancras International or Ashford International to Lyon Part Dieu and £99 to Avignon TGV and Marseille St Charles. Book early to take advantage of this fare.